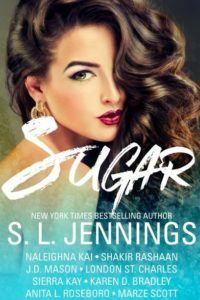 I am one of nine authors, including NY Times bestseller, S. L. Jennings, bringing a little bit of the unexpected with unique short stories that are sure to leave a sweet taste on the tip of your tongue. At a moment’s notice, everything changes. By nightfall, terror will shake two women to the very core. No one can hear their screams over the storm that rages outside as they fight for their lives. Before the clock strikes midnight, they will lose everything they cherish most and only one will survive to tell the story. Years later, the memory of that night haunts the survivor who now goes by the name Danya Holmes. 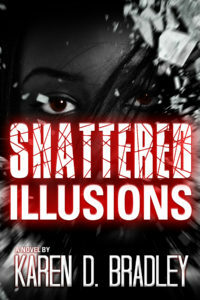 When she finds out the man who destroyed her life was released from prison, she starts to relive her worse nightmare. The truth as she knows it begins to unravel before her eyes. 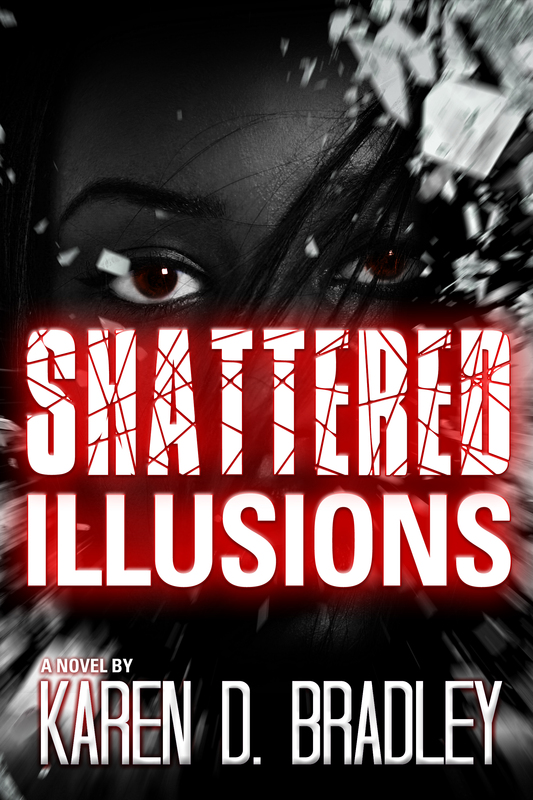 Every illusion she had about her past and her life will be shattered. Danya once again finds herself fighting to save her life. But will she be the one that lives to tell the story?